aitrich, an application software development company that specializes in enterprise application development and mobile development using the latest technologies, launched a software training division on 18-02-2011, which will focus on building an employable resource pool fit for the software industry. The Program was inaugurated by dist. collector P.G. Thomas IAS. Five training divisions were launched. Aitrich Training division is going to start courses in Java, Windows Phone 7, PHP, Mobile Web and .Net. Social Network and IT Updates were released on that event. ‘aitrich Training Methodology’ is the corner stone and backbone of Aitrich Training. At the end of the course students at aitrich are certified as ‘aitrich Trained Professionals’ (aTP). Prof K.B Unnithan, Prof. K.V. 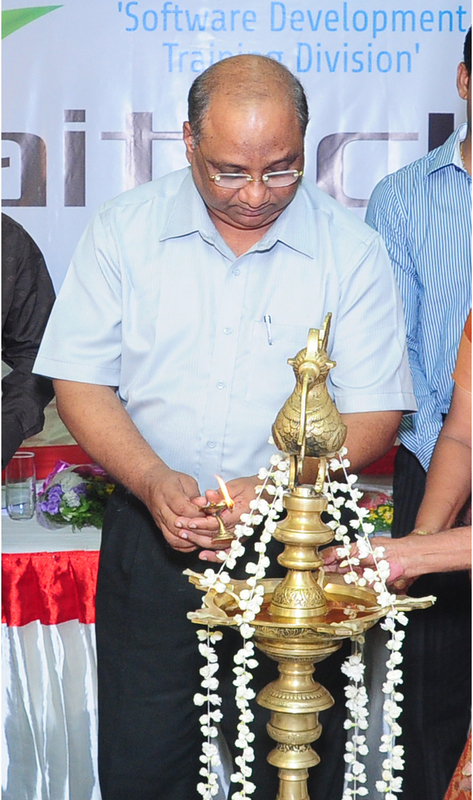 Manoj Kumar, Prof. Sreej K.S and Mr. Deepu Gopinath were the other guests.